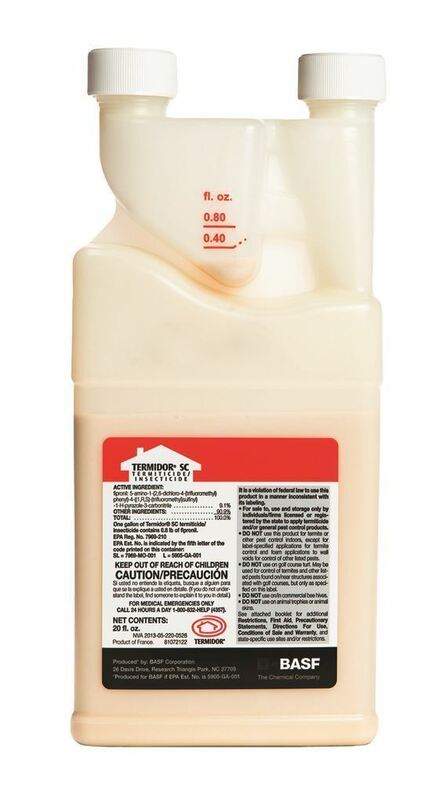 For years, the same nonrepellent, undetectable technology that has made Termidor® SC termiticide/insecticide America’s #1 termite defense has also proven highly effective in controlling many species of nuisance ants. Ants are controlled through genuine Transfer Effect technology when they freely cross through treatment areas they become donors of the treatment when they return to the colony resulting in complete colony elimination. 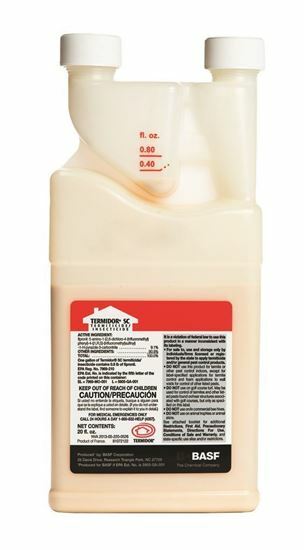 Now, Termidor SC termiticide/insecticide is labeled for a broad range of other frequently encountered general pests, like spiders, cockroaches, paper wasps, earwigs and millipedes. 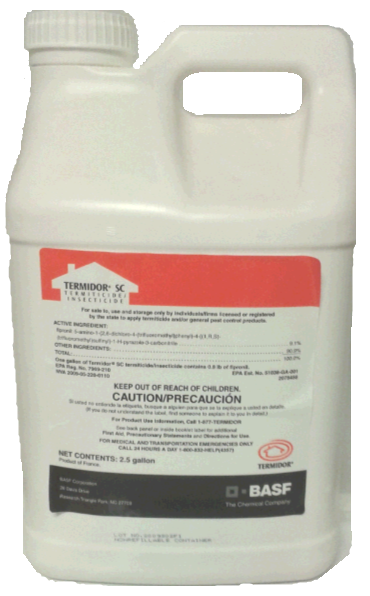 Termidor SC termiticide/insecticide has low water solubility, low odor, and won’t damage water-safe surfaces. 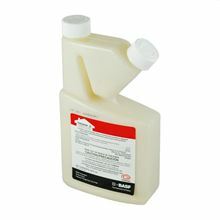 Its easy-to-use formulation is suitable for all low-pressure power, backpack, hand-held sprayers and foamers. Best of all, Termidor significantly reduces nuisance ant and general pest callbacks. Follow label directions for exterior perimeter pest control.